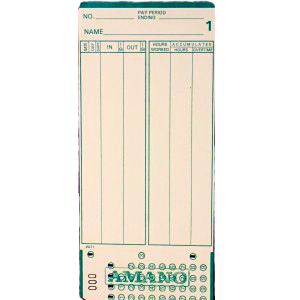 The Model C-3000 Time Card is compatible with any side printer, such as the Widmer T-4U. 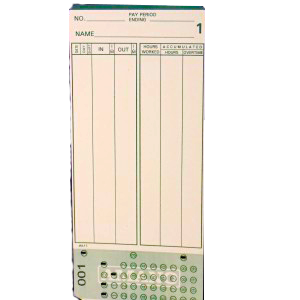 The Model E7 Time Card is compatible with the Widmer T24-7 (older than 2015), Lathem 1500, 7000E and 7500E Series Machines. 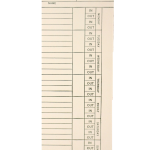 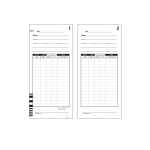 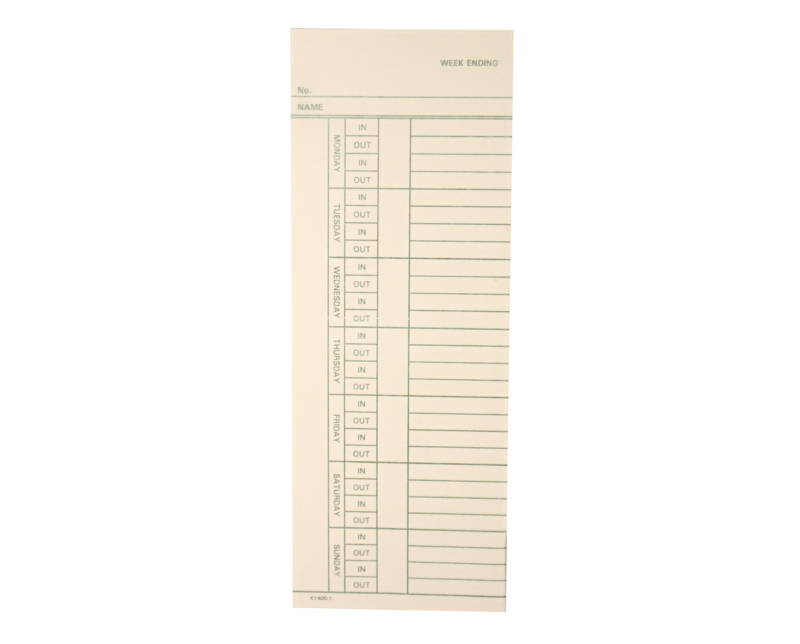 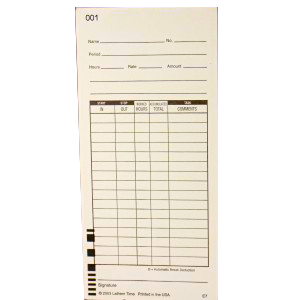 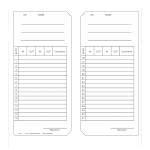 Time card is compatible with any side printer, such as the Widmer T-4-U. 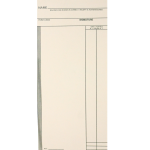 Quantity = 1,000 per box.